Jeanne Harrell is a best-selling author of nineteen romantic novels set in the Wild West. 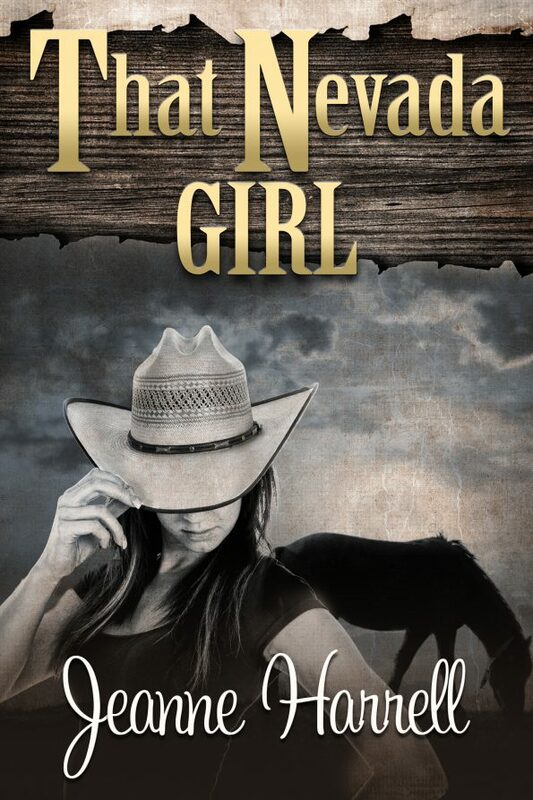 Her western romances, emotional and compelling stories, have sold internationally and include: the Rancher series, the Westerners series and These Nevada Boys series. She was born in Illinois and lived in Arizona and California before moving to Nevada. 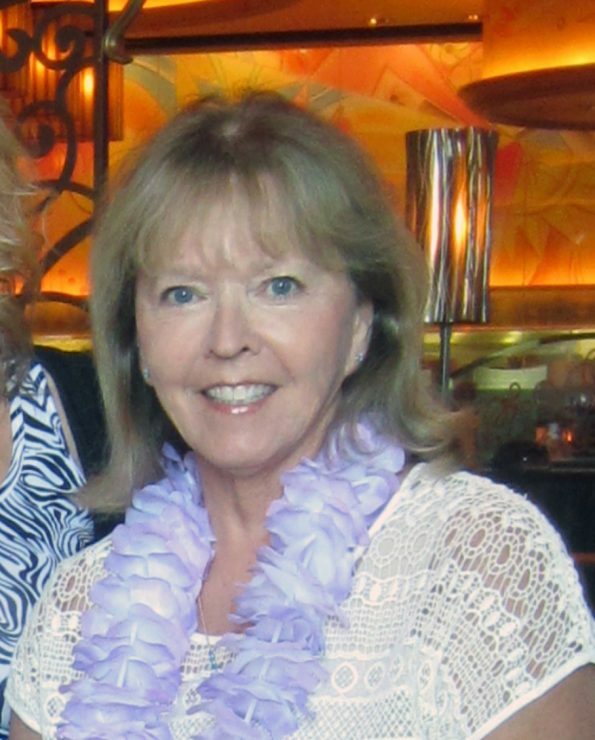 Jeanne received degrees in Florida and California and taught English and Language Arts for twenty-five years. She also writes mysteries as SJ Slagle and has published five novels including: Sherlock and Me series and The Reunion. Her latest, London Spies, is a story of historical fiction set in WWII. A strange thing happens at David Wilson’s fifteenth high school reunion: the homecoming queen dies. That was as unexpected as was David’s arrest for her murder a week later. A popular high school biology teacher, David and his wife Lisa are caught up in a fast-paced life in Phoenix with two jobs and two kids. Drugs, bullying, adultery and abortion are underlying tensions that fester and drive wedges between family members. With the Wilsons falling apart, his reunion seemed an oasis of calm. At least, that’s what David had hoped for. Instead he faces interrogations and accusations from friend and foe alike. Lisa wants to believe in her husband’s innocence but too many fingers are pointing his way. She questions everything she thought she knew about David and his past. But her past is as traumatic as his and the danger she faces is real as she slogs through a myriad of lies. Was the baby his? Was the friendly neighborhood priest a little too friendly? The homecoming queen’s father and best friend are not helpful as Lisa endeavors to find out what really happened that night. The answers she discovers are not the ones she sought and they wobble her existence more than she could have ever imagined. 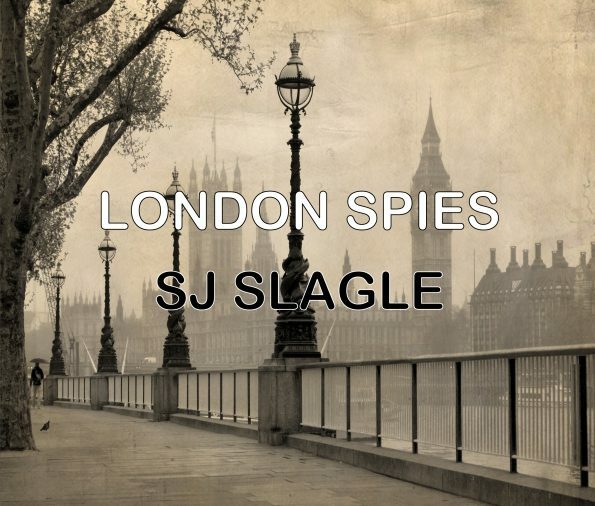 London Spies is a book of historical fiction set in London, England at the end of World War II. Phyllis Bowden, a secretary at the American Embassy, is catapulted into the limelight when the Military Attache, Lt. Col. Ronald Lawrence, is arrested for espionage and her boss, the Assistant Military Attache, assumes the position. The arrest throws suspicion on everyone at the Embassy, particularly Lawrence’s secretary whose attempted suicide convinces Phyllis to be more curious about what really happened. With bombs still falling on a devastated city, Phyllis begins asking questions but she never imagined the dark underbelly of diplomacy. Entering a shadowy world filled with cryptic messages and dangerous men, Phyllis learns quickly that a safety net doesn’t exist and if she wants to survive, she better figure out the game fast. Kit Walker, only daughter of the mighty Walkers of Jake’s Valley, is a spitfire. Beautiful and bold, she runs a horse breeding and buying business with her father. She goes through men like tissue paper and is nowhere close to settling down. With a lull in her business, Kit goes on vacation to Taos, New Mexico to visit and relax with cousins Joey and Anna Johnson (Rancher’s Christmas). But it’s not as relaxing as she thought it would be. She meets Rich Reed, a wild horse advocate, who gets her involved. He’s beginning to stoke the fires of a relationship with her when ex-beau Trace Sadler shows up unexpectedly. Her plate becomes full with a burglary, wild horse rescue and two men showing a keen interest in her. Her relaxing vacation is now a sprint to the finish line and the eventful trip home to Nevada proves it. Thanks, Alison, for the highlight! I’m thrilled to have made it into Brazenly Bookish. Thanks!